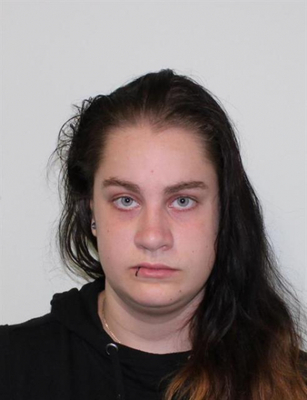 Police are appealing for public assistance to help locate missing 16-year-old Ruby Stark. The teenager was last seen in Noble Park on 10 October. Ruby is known to frequent the Bairnsdale, Morwell, Shepparton and Noble Park areas. She is described as being 160cm tall, with a solid build with black hair and a lip piercing. Police have concerns for her welfare due to her age. Police have released an image of in the hope someone recognises her and can provide information regarding her current whereabouts. Anyone with information about Ruby is asked to contact Springvale Police Station on 8558 8600.